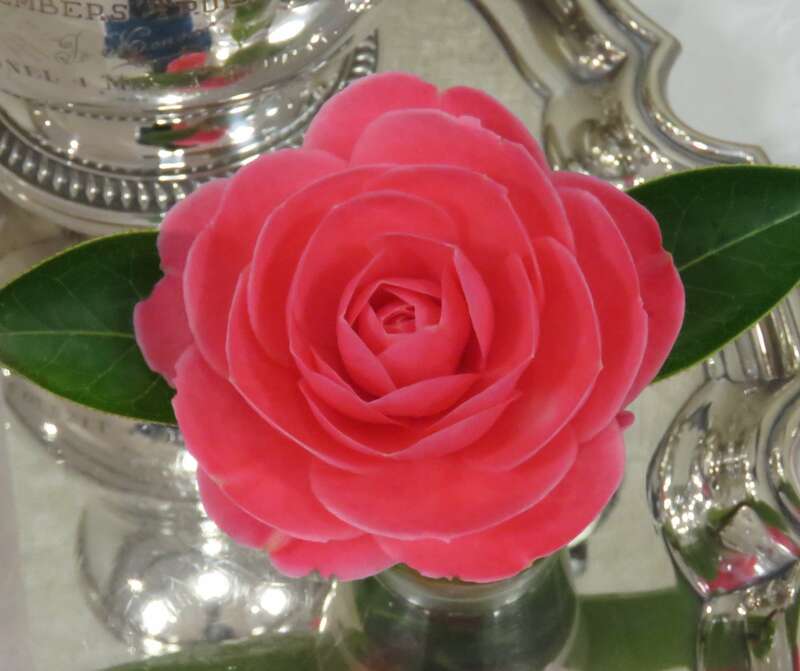 Following Dr Brian Doak's Death in 1974, his wife , Mrs Phil Doak presented this trophy in his memory. 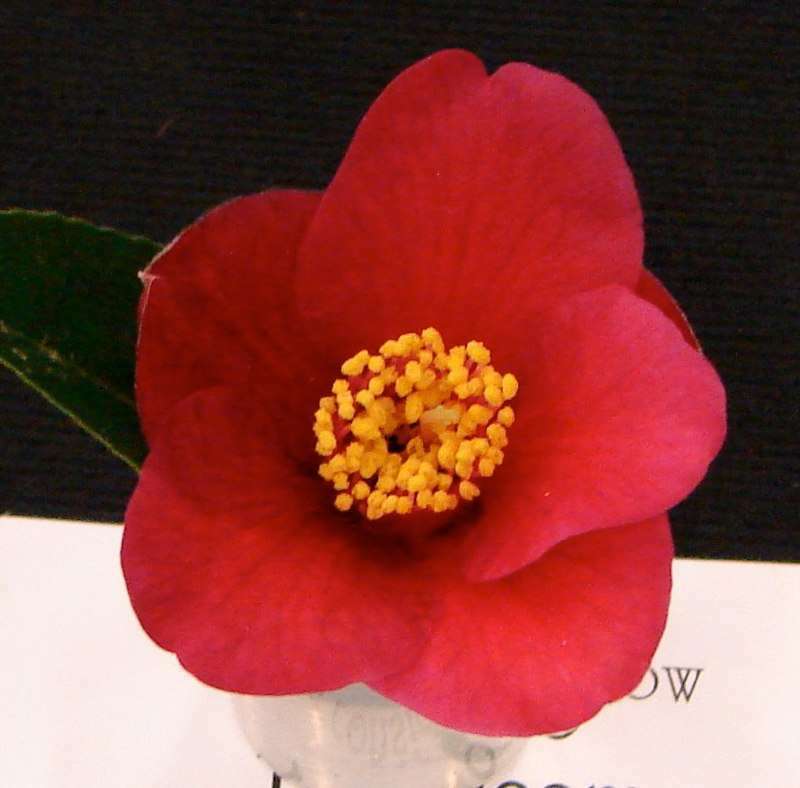 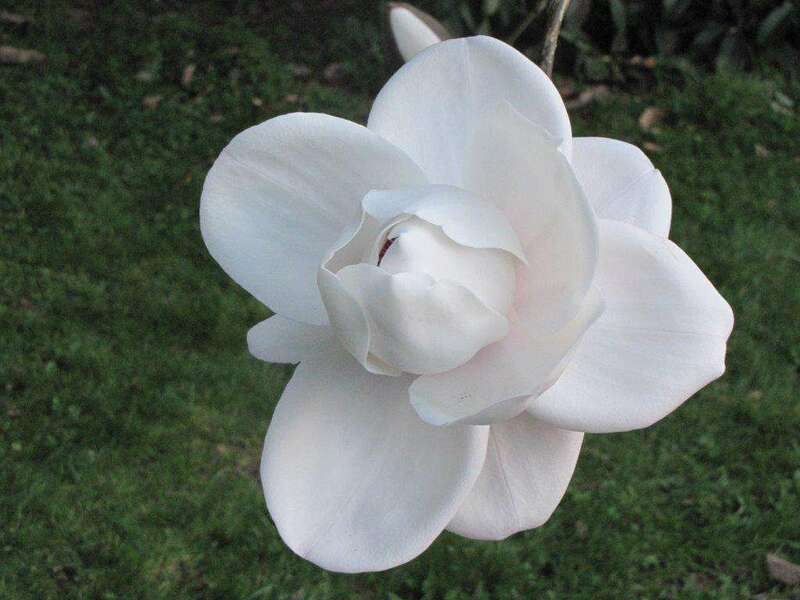 As a foundation member and officer of the Society he was also much respected as a significant hybridizer, being one of the first to cross the species Camellia saluensis with Camellia reticulata. 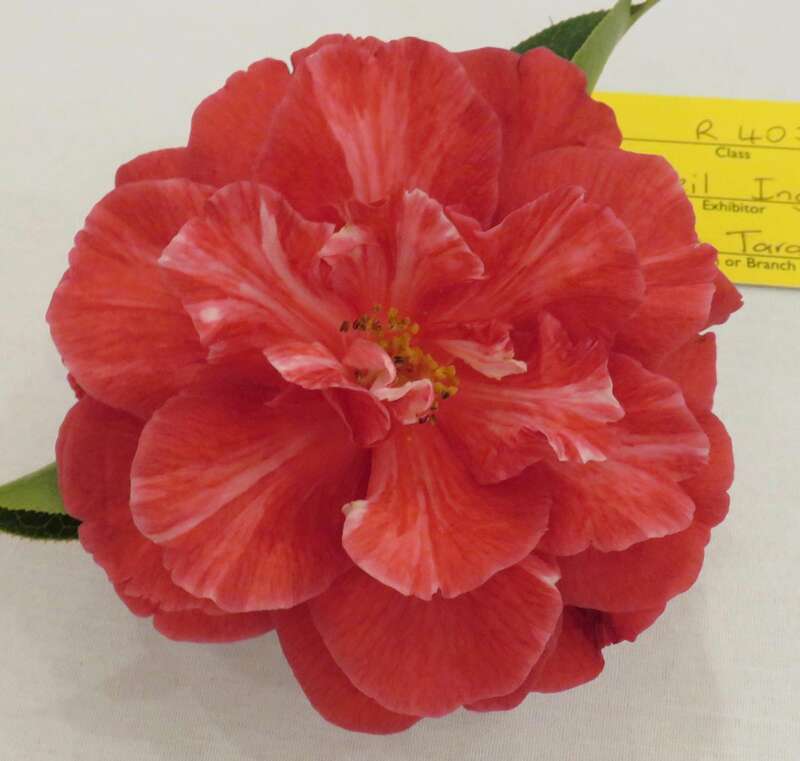 The trophy is awarded to the best bloom in the class for Doak hybrids.